Are you in need of air conditioning services in Lansing, Charlotte, Dewitt, Grand Ledge, Perry, or any of the surrounding areas? Then look no further than G.L. Wilson! We’re a locally owned heating and air conditioning service provider with a reputation for superior service and quality craftsmanship. With modern advances in air conditioning technology, there has never been a better time to replace your air conditioning system then now! G.L. 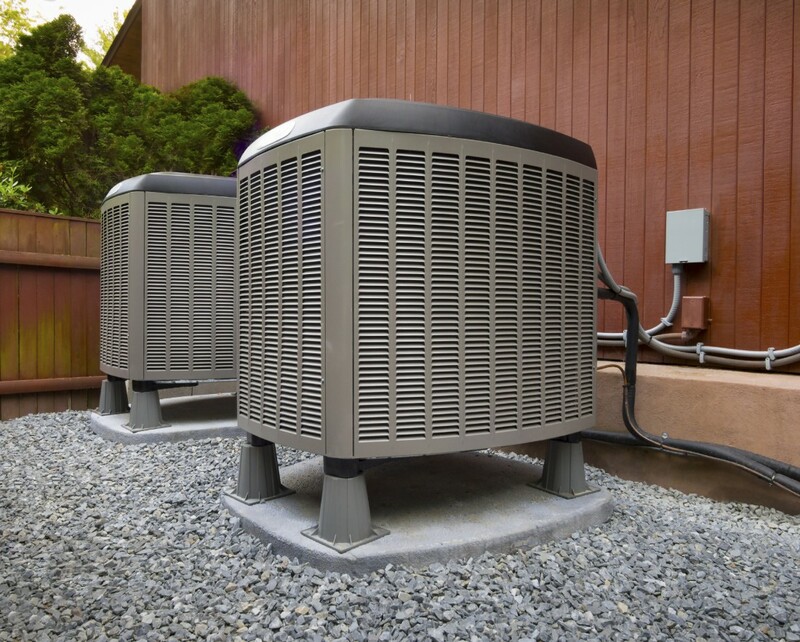 Wilson provides professional installation of the leading brand name air conditioning systems that are guaranteed to lower you energy costs and provide superior comfort. Don’t waste money on the frequent repairs and increased energy usage demanded by your outdated air conditioning system! Upgrade today and make an investment in a greener, more affordable solution. With the competitive prices, comprehensive warranties, and excellent craftsmanship offered by G.L. Wilson Heating, Cooling, & Electrical, your new air conditioning system will pay for itself in no time! At the first sign of air conditioner problems, don’t hesitate to call the heating and cooling experts at G.L. Wilson. We’re available 24/7 to keep your home comfortable! Our same-day emergency service is guaranteed to be on time and our highly trained and licensed technicians have the knowledge and experience needed to perform quick, effective, and long-lasting repairs. We’re committed to customer satisfaction – which means no waiting around for service, no upsells, and no inexperienced or unfriendly technicians. When you choose G.L. 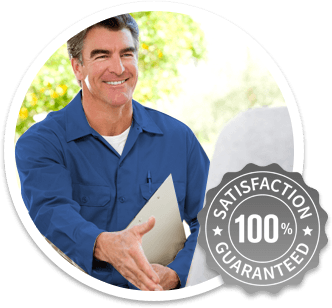 Wilson for your air conditioner repair, you get only the superior service you deserve. Air conditioner maintenance and regular filter replacements are necessary for keeping your system running efficiently and preventing breakdowns and poor indoor quality. We offer affordable air conditioner maintenance services that include a comprehensive inspection of your system, filter replacements, a tune-up, and assessment. G.L. Wilson also offers yearly maintenance plans that include multiple visits and seasonal tune-ups guaranteed to save you money on your energy costs and improve your comfort and indoor air quality. Contact us today to learn more about our professional air conditioner repair, maintenance, and installation services or to schedule an in-home estimate – we’re available 24/7 to provide you with the service you need!